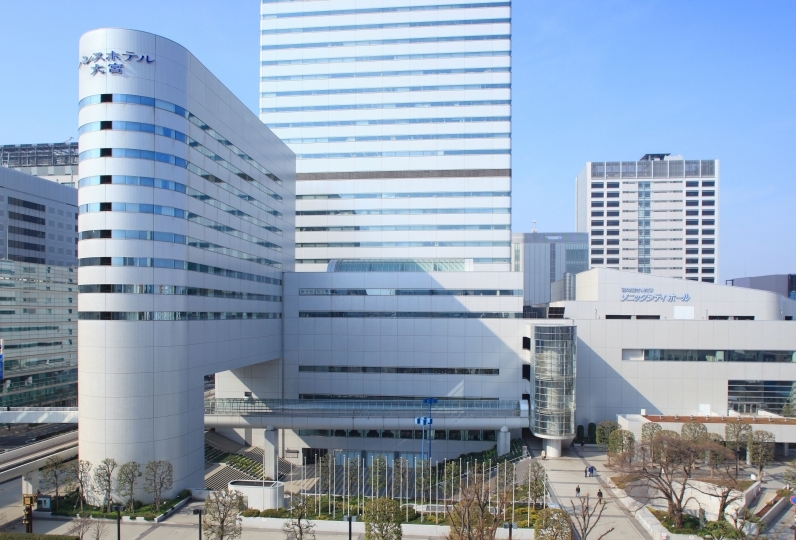 Urawa Royal Pines Hotel is a high-rise city hotel that resides just 5 minutes away from Urawa Station. Known as a "reception to North Kanto", we welcome many kinds of people. There are a variety of guest rooms ranging from singles to suites. 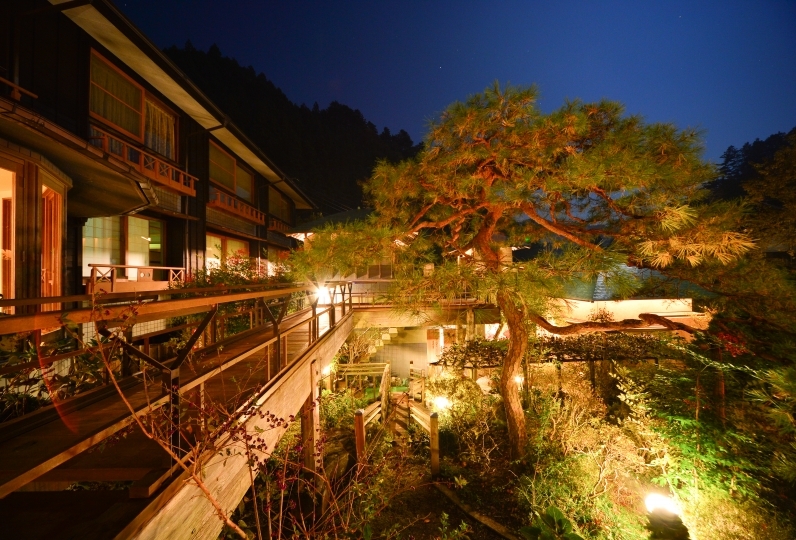 They are high-class relaxing spaces with a view of Hirano in the Kanto region. On the highest floor is a specialty French restaurant. Upon entering the stunning night view will attract your attention, guests may enjoy a top-notch dinner that satisfies their needs. You will want to keep coming back to this hotel with an interior outfitted with high-quality items that give you a "reception to North Kanto". We sincerely hope you enjoy a pleasant stay to your heart's content. The room was large and I rested slowly. Parking lot was really great satisfaction with plan with free service for 24 hours. I still want to use it! This time I thought that it was a little upper class as a lodging for traveling alone. First of all, the lobby of the hotel is very upscale, and the reception is very polite, so it can be said. As there were four elevators, there was almost no time to be done again, the view of the room was wonderful and the bed comfort was the best, so I thought that this choice was correct. However, I was stunned when I went to the bathroom to take a bath. The worn toothbrush is falling at the drain, the washlet in the toilet is broken, and the toilet bowl is full of bruises and it feels so bad that I think it's full of hair at first. Honestly, this toilet was the worst of the hotels I've stayed so far. With this, it is impossible to be an executive. The staff's response and the breakfast was great and it's a shame. I don't think that this time I feel a little too bad to use it, but I think that it is necessary to carry out thorough cleaning and change of the toilet bowl etc. for other customers. We stayed in a nice room but we were able to spend comfortably. Customer reception at reception and accommodation staff was good. The sake that accompanied the benefit was very delicious. An artistic interior with a view beneath your eyes. Guests may enjoy the delicately rich taste of meals that combines French traditions with the chef's instincts as well as imported wine hand-picked by the sommelier. We hope you savor the meals made by an international award winning chef. 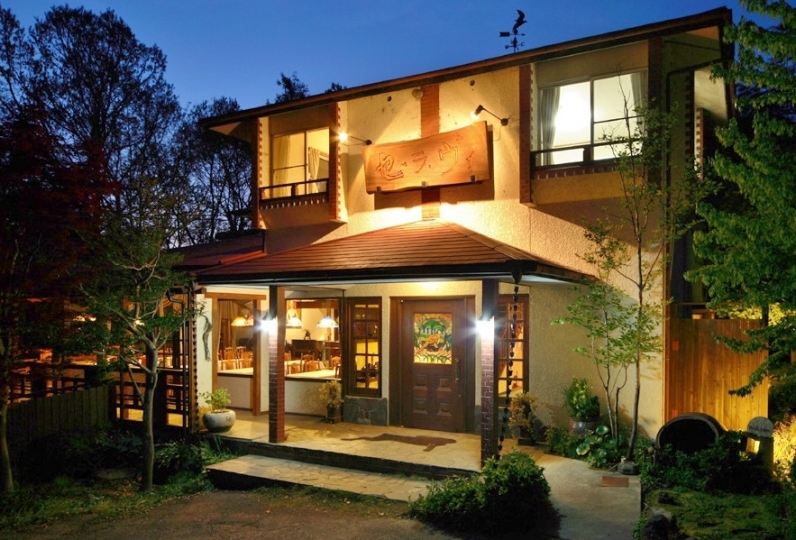 This is an open-kitchen restaurant equipped with a traditional pizza oven and buffet corner. We aim to deliver a menu full of variety in the middle of a bright, casual, family-friendly atmosphere. Guests may enjoy a live performance together with original cocktails and famous liquor from around the world. We hope you savor the meals made by an international award winning chef as well. Tax and service fee is included in this plan.